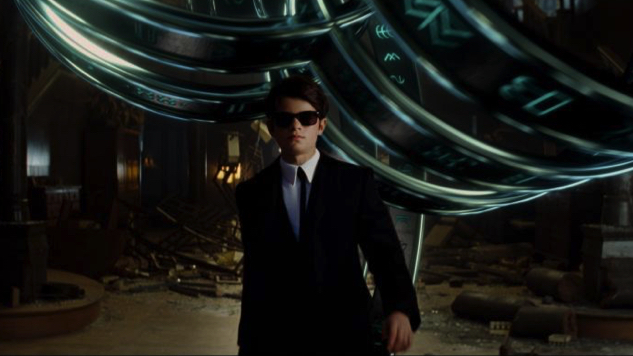 Disney has released the first teaser trailer for the upcoming Artemis Fowl movie directed by Kenneth Branaugh. Actor Ferdia Shaw plays the lead 12-year-old criminal mastermind in this film inspired by the popular young adult novel series. Disney’s Artemis Fowl opens in theaters on August 9th, 2019. 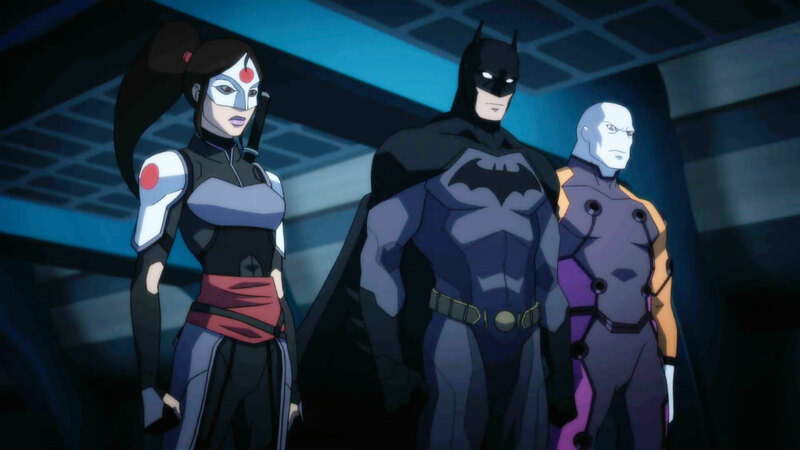 DC Universe has released a full official trailer for the upcoming Young Justice: Outsiders animated series. The third season of the popular animated series features the team of teen heroes on a mission in space, with heroes like Wonder Girl and Kid Flash filling out the roster. Young Justice: Outsiders premieres exclusively on DC Universe on January 4th, 2019. Netflix has announced that it will adapt a number of author Roald Dahl’s famous stories as animated streaming series. The library of titles involved includes Charlie and the Chocolate Factory, Matilda, The BFG, The Twits, and more. Production on Netflix’s Roadl Dahl lineup will begin in 2019. 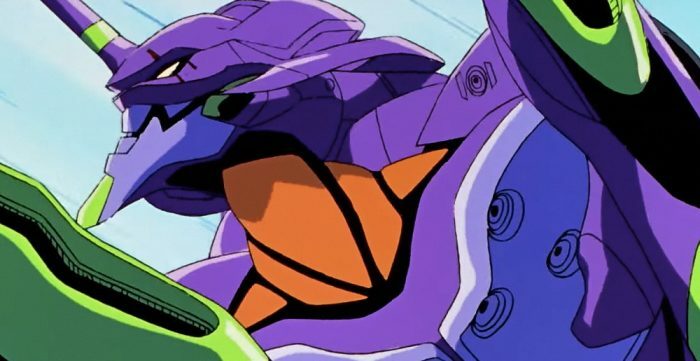 Netflix has announced that the beloved anime series Neon Genesis: Evangelion will be coming to the streaming service soon. Evangelion follows a group of teenagers who pilot giant mechs to fight invaders called Angels. The series originally aired in 1995, and all 26 episodes plus two films will be made available when the series begins streaming in spring 2019. 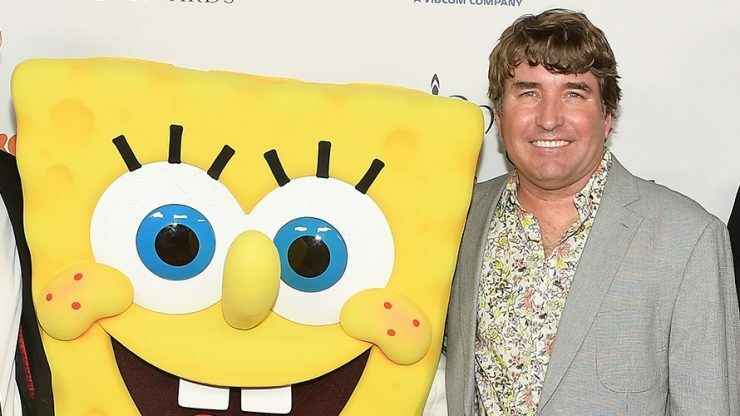 Let Your Geek Sideshow would like to acknowledge the life of writer and cartoonist Stephen Hillenburg. Hillenburg was best known as the creator of Spongebob Squarepants, but also contributed to shows like Rugrats and Rocko’s Modern Life. He passed away at the age of 57 earlier this week.